The Home Office Immigration Minister at the heart of the Windrush scandal last week insisted that the 381,000 Irish citizens living and working in the EU after Brexit will see no change to their preferential status. 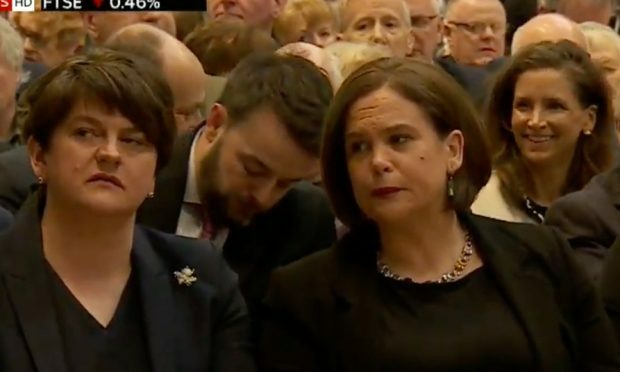 In what was widely regarded as a “car crash” appearance before MPs in the Northern Ireland Select Committee Ms Nokes admitted to her own ignorance of the Good Friday Agreement (1998) and the subsequent St Andrew’s Agreement (2007). In her evidence she incorrectly told MPs that Irish citizens in Northern Ireland seeking UK passports had to be treated as third country nationals. This, she suggested, was one of the reasons for the huge disparity between ‘British’ people in Northern Ireland obtaining Irish passports and ‘Irish’ people there obtaining UK passports. Under the Good Friday Agreement people in Northern Ireland have the right to be British citizens or Irish citizens or, more importantly, both. 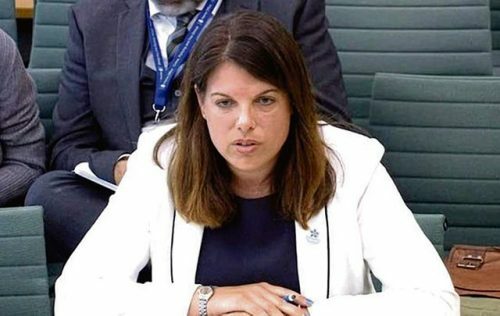 Nokes guaranteed the rights of Irish people to live and work freely in Britain more or less as if they were British citizens, rights which predate either country’s membership of the EU, she said would remain unchanged after Brexit. Notwithstanding her mistake about Irish people in Northern Ireland being ‘third country nationals’ Ms Nokes went on to tell Independent Unionist MP Lady Sylvia Hermon, the widow of former RUC Chief Constable Sir Jack Hermon and a former UUP MP, that Irish citizens in Britain would continue to have the same rights as British citizens. Merseyside Labour MP Conor McGinn, from Newry and chair of the All-Party Parliamentary Group on the Irish in Britain had originally asked Irish citizens here would retain their current rights after Breixt and was simply told ‘yes’. The rights of Irish people here in Britain are guaranteed by the Common Travel Area and the Ireland Act of 1949, which stipulated that neither Ireland nor its citizens were foreign for the purposes of UK law. The Common Travel Area is non-binding political agreement between both countries. 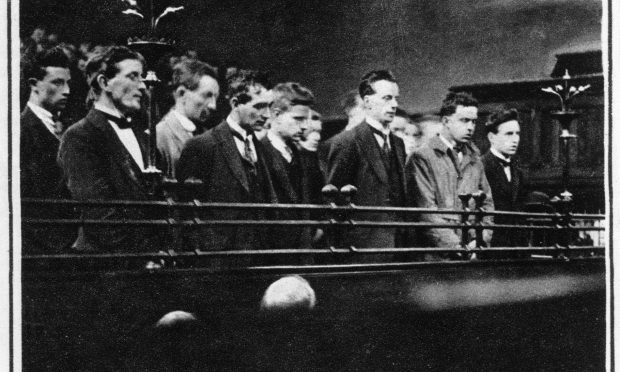 Further, as reported many times in the Irish World, many legal experts believe the 1949 Act, which was introduced after Ireland left the Commonwealth in 1948, is terminally flawed, not because of mistakes in the preceding, hurried, legislation following Ireland’s break from Great Britain in the 1920s. 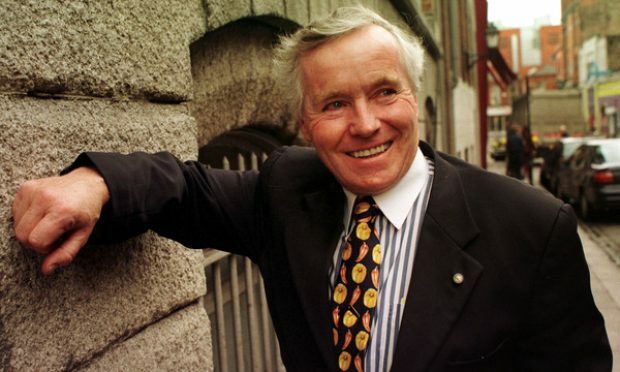 Many of those legal experts believe it would not survive a legal challenge that Irish people are exempted from immigration legislation, in UK courts or in the European Court of Justice. The rights of Irish people in Britain today actually flow from their rights as EU citizens. Despite this the official position of the Irish government and the Department of Foreign Affairs and Trade is that the position of Irish citizens in the UK is, and will, remain protected. Last year a report by immigration barrister Simon Cox of Doughty Street Chambers by leading migration barrister Simon Cox called the existing legislation and agreement a “patchwork that may fall apart under post-Brexit political and practical pressures”. He said it was impossible to identify a single legal right explicitly conferred on Irish nationals here by the 1949 Act. He even threw into question the rights to British citizenship of children born here to Irish parents in the absence of clearly stated, specific legislation and the rights of Irish citizens who arrive from outside the Common Travel Area to live and work in the UK. He said there would be nothing to legally prevent Britain from excluding or deporting Irish passport holders from Northern Ireland, including those born there which would be consistent with Home Office Minister’s wrongful assertion that Irish citizens in Northern Ireland are ‘third party nationals’. Mr Cox’s report followed an earlier 2016 warning by migration law expert Professor Bernard Ryan of Leicester University that a specifically drafted law for Irish rights in this country will be needed for after Brexit. The rights of British citizens in Ireland are protected by statute. Mr McGinn issued a statement after last week’s Northern Ireland committee in which he appeared to regard Ms Nokes’ comment as a victory and a binding commitment to the status quo. He said: “There is anxiety among the Irish community in Britain as to changes that may occur in the long-standing arrangements between the two islands due to Brexit. “It is extremely difficult to have this cloud of doubt hanging over the status and long-established rights of the Irish in Britain. “I welcome the Minister’s assurance on the issue today on the unique arrangements that will continue to exist for all Irish citizens – both now and in the future – will be guaranteed.